Nash Community College will offer Distillation 101 beginning in September. The class will meet on September 26, October 3, October 10 and October 16 from 6-9 PM on the NCC campus. Space is limited to 12 students. Instructor Scott Meyer, owner of Planetary Elixirs, says students will gain an understanding about distillation equipment, ingredients, determining alcohol content, mash preparation, grain vs. fruit, aroma, taste, factional distillation and creating the final product. The cost including all four sessions is $60.00. 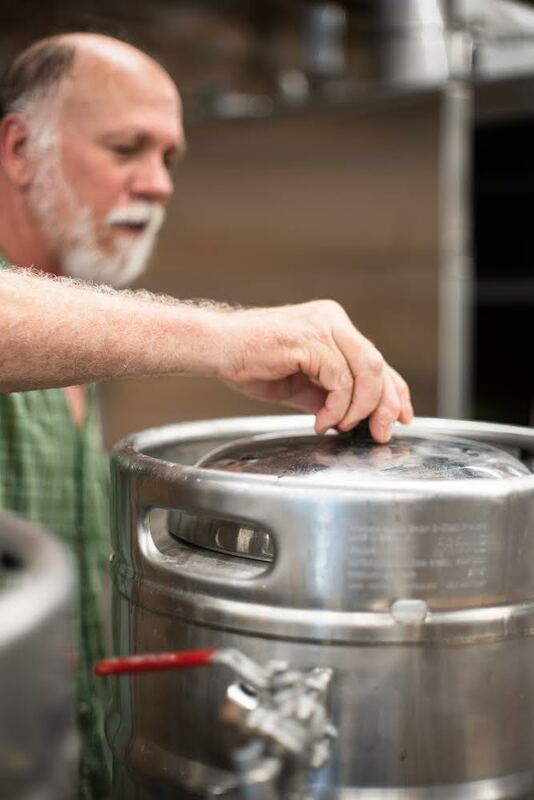 Meyer brings nearly 40 years of brewing, distilling and winemaking experience to the course with expertise in comprehensive winemaking and beer and soft drink recipe development. His laboratory experience includes quality control lab development, wine analysis, pure culture propagation and plating and microscopy. Meyer’s new venture, Planetary Elixirs, is located in the Rocky Mount Mills incubator. “I am exploring, re-creating, and bottling what I call ‘folk beverages’. These unique, versatile, lightly fermented drinks make an excellent non-alcoholic alternative to beer and wine, that pairs well with food. They also make excellent cocktails when blended with spirits,” Meyer said of his business. He graduated from the California Culinary Academy and Siebel Institute of Technology, completed the Beer Judge Certification Program (BJCP), is a Recognized Beer Judge and studied at the University of California, Davis and Berkeley. The National Honey Board and BrewPub Magazine have published his articles. Only 12 seats are available for Distilling 101 and students must be at least 21 years old to register. Preregistration and prepayment are required. For more information, call 252-451-8492 or email jwfoster284@nashcc.edu.